In Home Care you can trust from caring professionals. Creative Home Care provides non-medical home care services to individuals who may require assistance in their own homes and communities in the maintenance and retention of their independence and well being. These services are customized to meet each individual clients needs. 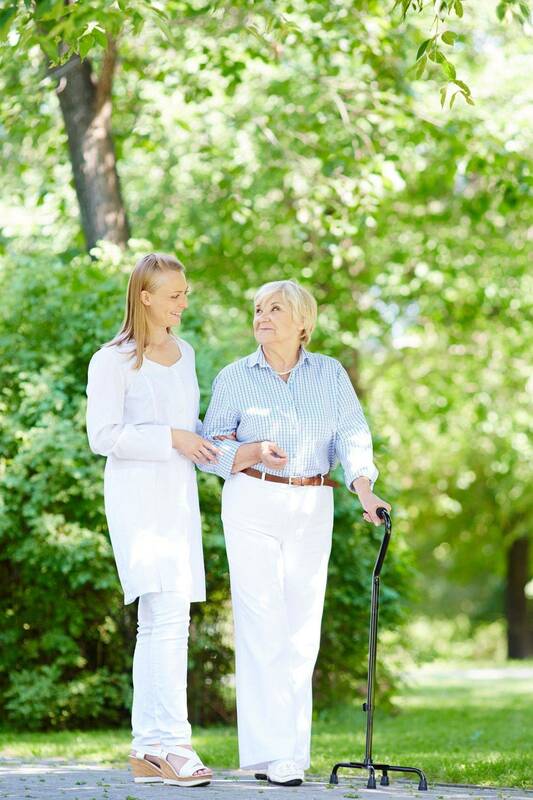 Our home care aids are vetted and registered with the California Department of Social Services, TB tested, trained and have a minimum 3 years caregiving experience. 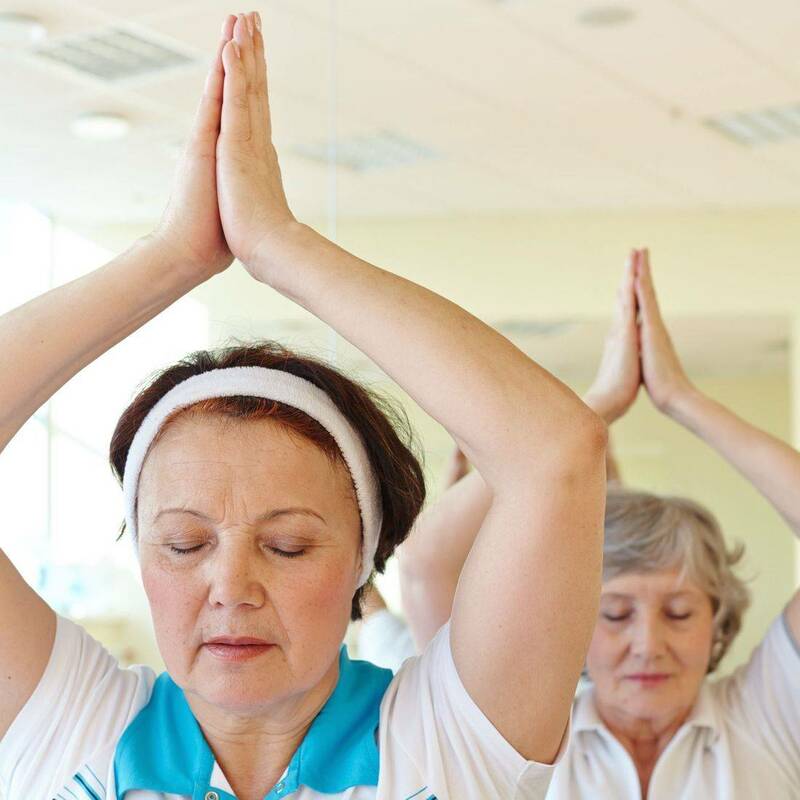 At Creative Home Care we strive to find creative ways to help our clients achieve the best quality of life no matter what stage of life they are in. Locally owned and operated since 2009. We specialize in Non-medical home care for seniors and adults. 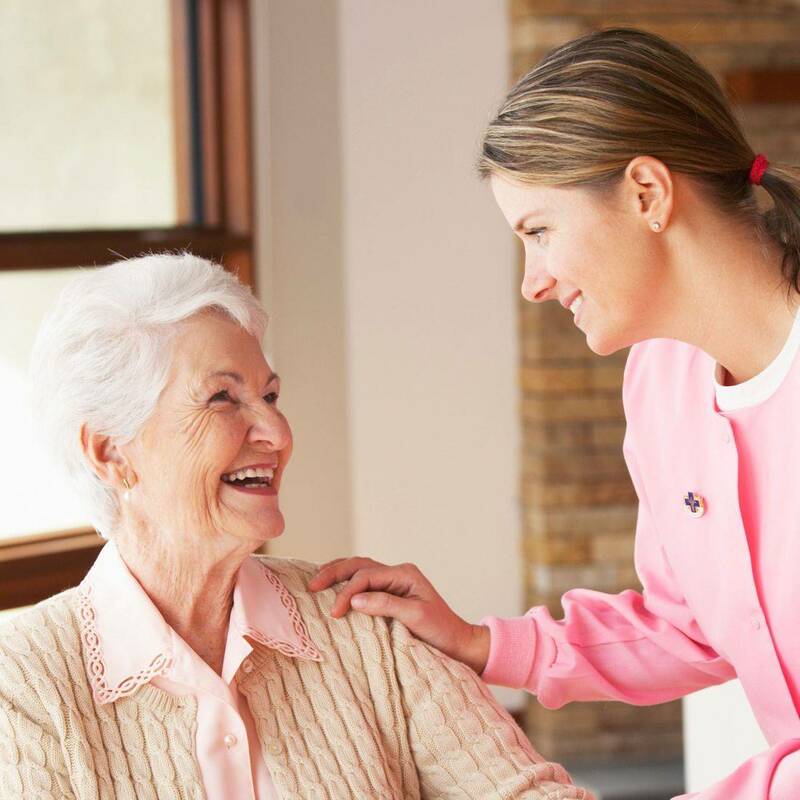 All our home care aids are experienced, trained, vetted and registered with the California Department of Social Services. Hourly and Live In services are available. 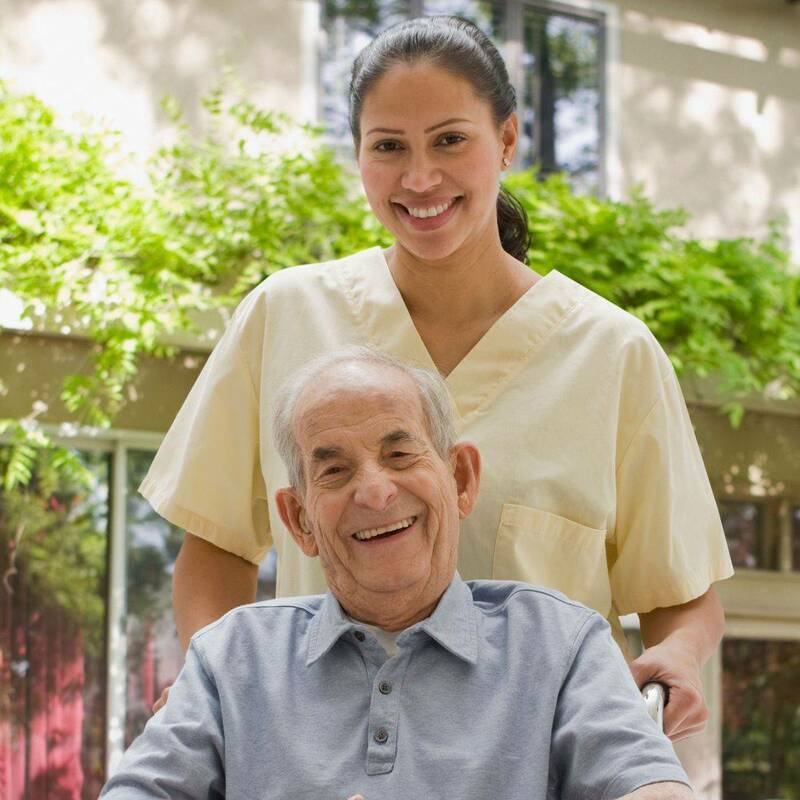 All home care aids are our employees and are Bonded, Insured and covered with Workman's Compensation. We provide temporary care from a few hours a week, to a few weeks in a year. Let us know what you or your loved one need and we will prepare a care plan that addresses these specific needs. We provide transportation services within South Orange County CA. Our transportation services include assistance in and out of the vehicle and accompanying clients to doctors offices, supermarkets etc. to provide any assistance required therein. Intelligent, educated and trustworthy. Almost like family where we celebrate birthdays and occasions together. Simply put, without April and the dedicated staff at Creative Home Care, the level of care I desire for my aging aunt would not be possible. Living at a distance from her assisted living residence has provided various challenges. Knowing that the exceptional and caring staff at Creative Home Care really is a just a phone call away provides assurance of the highest quality care in my absence. Going above and beyond – day and night – is what Creative Home Care does. I am so grateful for this fine group of exceptional caregivers. Very efficient and great work. Intelligent and friendly. Like Family. Very trustworthy. They have worked for me for almost 5 years I would highly recommend Creative Home Care for excellent care.